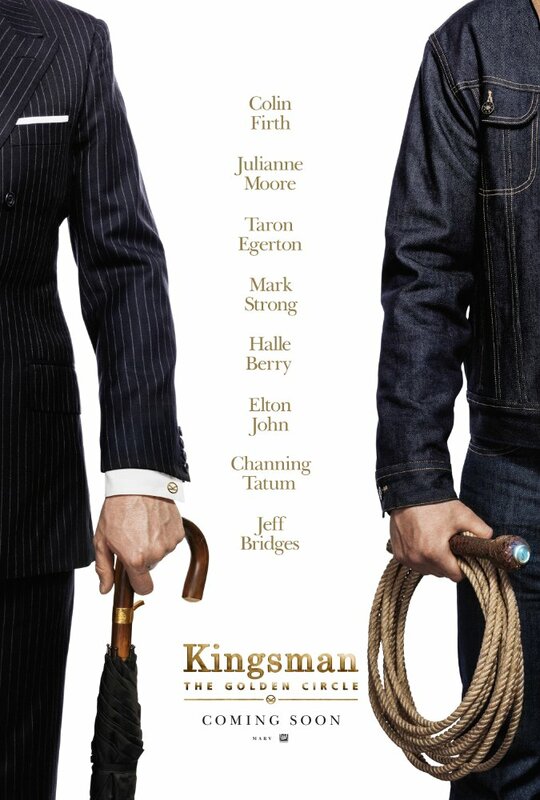 I haven't seen the first Kingsman film but I got it cheap in an HMV sale so I'm quite keen to see it. Part of my winter film watching! Nice! I'm not familiar with this movie franchise. Hope you enjoy it once you see it! We loved the first movie and are really excited to see this one! Yay! Hope we both enjoy it! I haven't seen the first one, but I'll definitely have to watch it and then watch this one. The trailer looks amazing. Thanks Aneta. Visiting yours now! I really enjoyed the first movie. I can't wait to watch this one. Glad you like the look of the trailer! I KNOW! That scene was so shocking. Eeeep.